I think Al is taking Born to Egg coffee mug orders for OKC. Good work Al. Get on those personal Margarits Glasses. COOL! And eggers should keep in mind Al is a versatile printer as well! Check him out! Here's some work he has done for me. 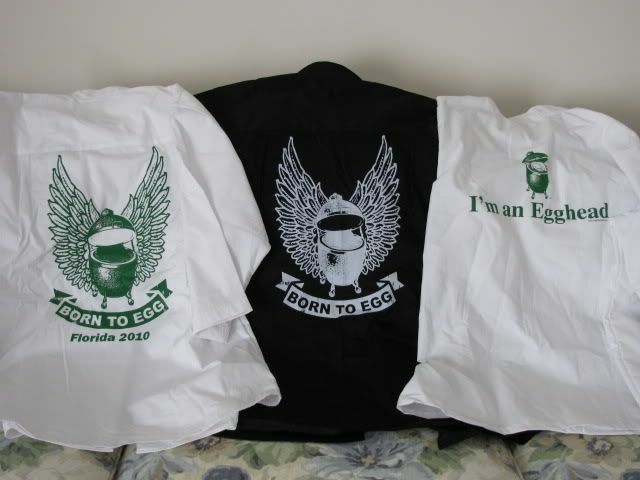 I really liked the "Eggest Tour" shirts he did one year. I can't find shirts big enough to print all the locations. This stuff is on the side of what I normally print. But I like doing the egg stuff and as long as I get requests I'll keep doing it. It is simple. I'm amazed at the handiwork that some fellow eggers do. Mine does not take talent, just machines. 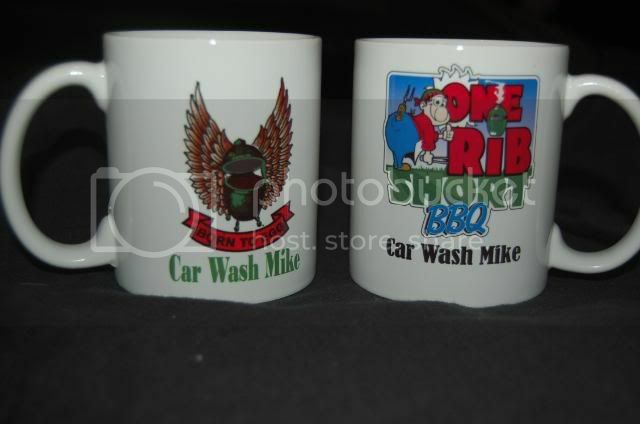 Al, you didn't mention you did mugs buddy. All machines, Thanks. You have the real skill.